FSE offers comprehensive SEO consultancy services for those looking to boost their brand’s presence on the web. Our aim is to ensure your website ranks well in the listings of Google, Yahoo!, Bing and other major search engines so that your company receives more interest from online sources. Our SEO consultancy has worked with hundreds of companies in London and throughout the UK and our team has experience in virtually every industry sector. Offering tailored packages, competitive fees and an unwavering commitment to client care, other agencies find it hard to match the service delivered by our professional consultants. Why work with an SEO consultant? SEO is complex. For the best long term results, it’s important that you align your business with an SEO consultancy that fully understands the unique demands of the practice. The concepts that lie behind SEO are relatively simple, so it is possible to employ a dedicated member of staff to manage your campaign (or simply delegate the work to your existing marketing department). However, most companies underestimate the sheer amount of time, energy and investment that needs to go into researching and implementing a campaign. From finding suitable target keywords to acquiring links, or ‘mentions’, from quality sources, SEO is a process that doesn’t just evolve as your business grows. The day-to-day management of the campaign is also dependent on search engine algorithms (particularly those of Google, which are becoming more and more sophisticated). 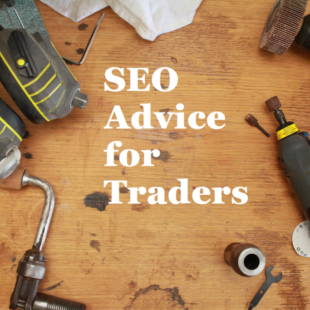 Outsourcing the work to dedicated SEO consultants doesn’t just make practical sense – it’s often cheaper. For example, an SEO consultancy can incorporate the price of link arrangements and content promotion into their fee, whereas an employer will often have to pay these costs on top of a marketer’s salary. SEO consultants have often taken years to collect the wealth of tools and information they have at their fingertips, which means they can work much more efficiently to achieve faster progress. Working with the same external consultant for a long period has its benefits, too. Over time, your search specialist will form a genuine appreciation for what you do and a full understanding of what it takes to deliver your products or services; keen to be one step ahead of the competition, they’ll have invested themselves in your business and will become your marketing partner as opposed to just another supplier. If you’re interested in working with an London SEO consultancy that prides itself on its professional, transparent and highly adaptive approach, contact FSE today. Our SEO Consultants can make a real difference to your online business. 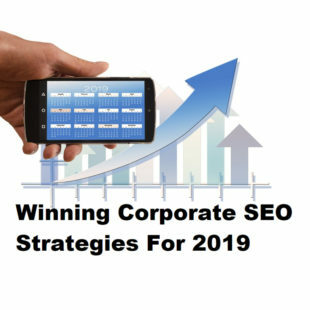 Achieving high ranks in search engine results does not just improve traffic and increase visits to your website – it also enhances your company’s image as a major player in your business area. We will carry out a full SEO audit, examining both on-site and off-site factors and taking into consideration the latest tools in search engine technology, including the most recent updates to algorithms such as Google Penguin. While often seen as a barrier to SEO, these algorithms can actually bring positive results to a website that has the right content. Once we have completed our audit, we will provide a detailed written proposal on exactly how we can help your business grow. We will agree a budget and work with you to make sure your SEO campaign is focussed in the right areas to get you the best possible return on your investment in terms of increased traffic and better conversion rates. To perform effectively, we believe it is essential to work in partnership with you, and we take a pride in feeling like part of your team, not just a third party service provider.